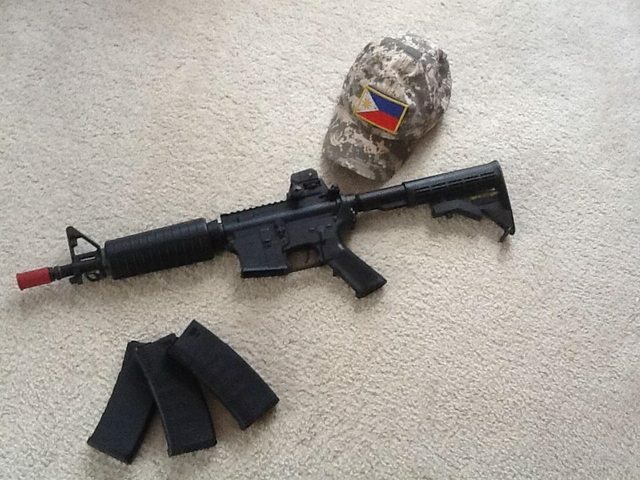 Airsoft Organization of South Carolina | View topic - Getting back into airsoft! 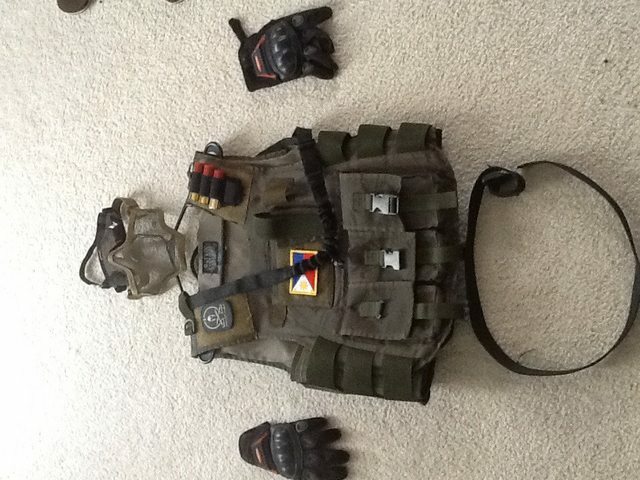 Post subject: Getting back into airsoft! Have been held up by a lot of hockey, but finally free to do some more airsofting, had to sell some stuff but I think I've got enough to make it by.